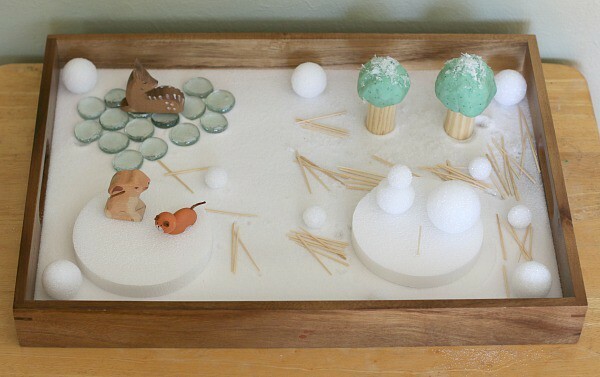 Here’s a super fun sensory play activity for preschoolers- Winter Wonderland Small World! 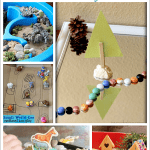 It’s easy to set up and inspires all kinds of imaginative play! 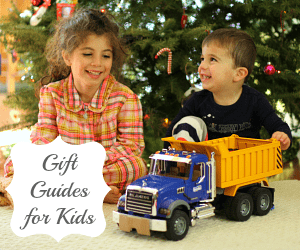 *This post was originally published on January 11, 2014 and has since been updated. 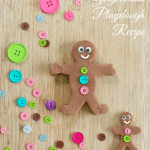 This week I’ll be collaborating with five other amazing kid bloggers in our newest series- Winter Play Days. 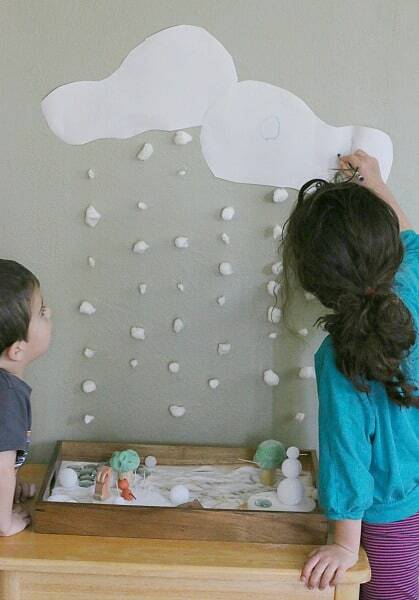 Over the next week we’ll each be sharing three creative ways to encourage play centered around the winter season for a total of 18 winter play ideas! This year I’ve become a huge fan of small world play. 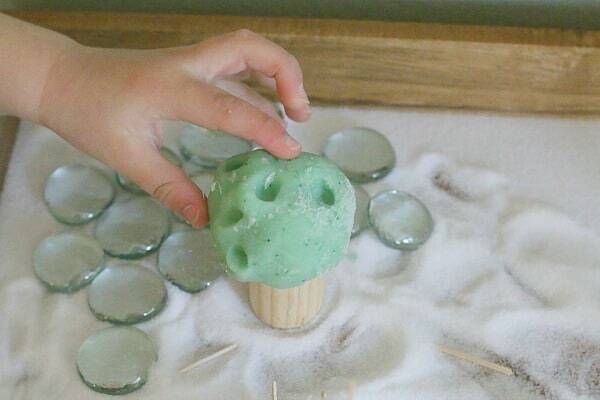 It’s such a fun way to encourage imaginative play for a wide range of ages. And having both a 2 year old and a 5 year old, that’s a huge plus for me! 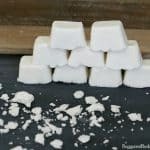 I started by finding an area in our home that’s easily accessible to both kids, as well as easy to clean up. For us, that was on our kids’ table (similar to this one) right in our kitchen. It’s the perfect height for both kids and is on a hard surface for easy cleaning. 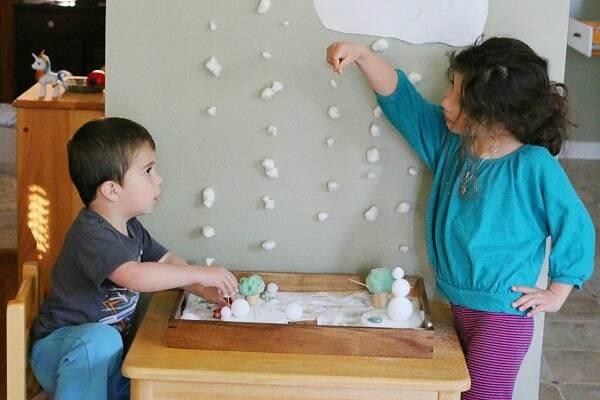 I thought it would be fun to create a backdrop for the play area so I created a snowy background scene. 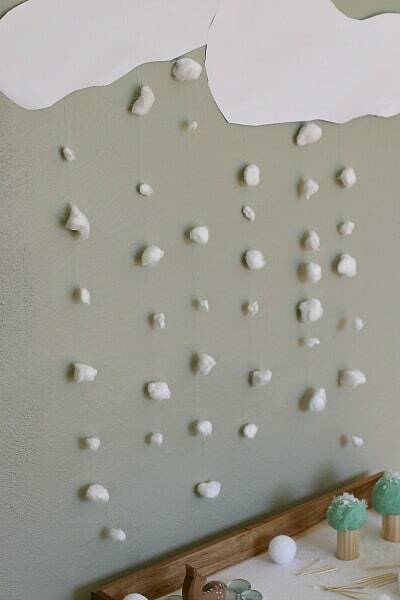 I used the back of some already drawn on easel paper to cut out clouds and used a needle to thread some cotton balls on clear beading thread to make our snow. 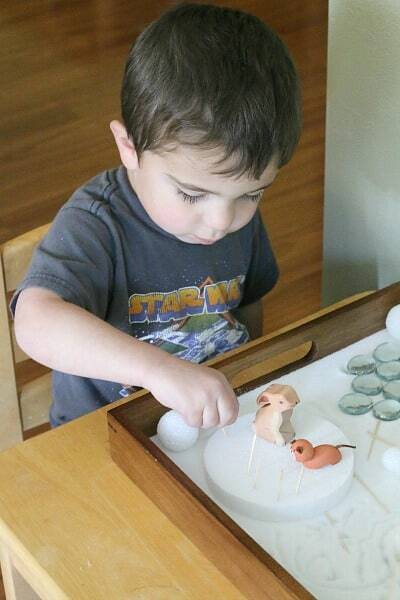 Then I grabbed a large wooden tray and filled it with salt (one of our favorite sensory materials). 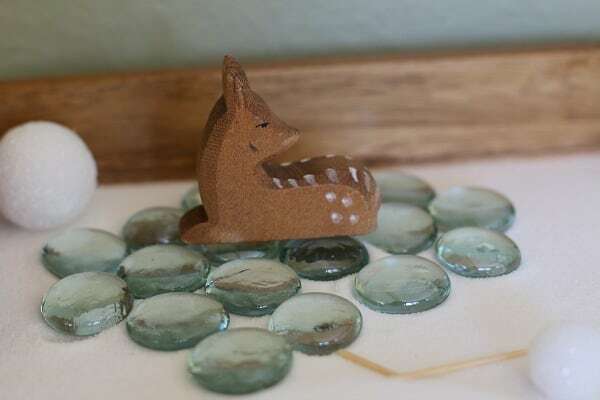 I added some clear gems (which the kids later told me was an icy pond) and some of our favorite wooden animals. 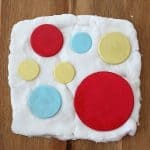 I created a few trees by placing some homemade play dough on top of some cylinder shaped wooden blocks from our block set (similar to this one). And I couldn’t resist sprinkling a little fake snow over the top of them! I had found some flat styrofoam circles and styrofoam balls at our local dollar store which I included along with some flat toothpicks. 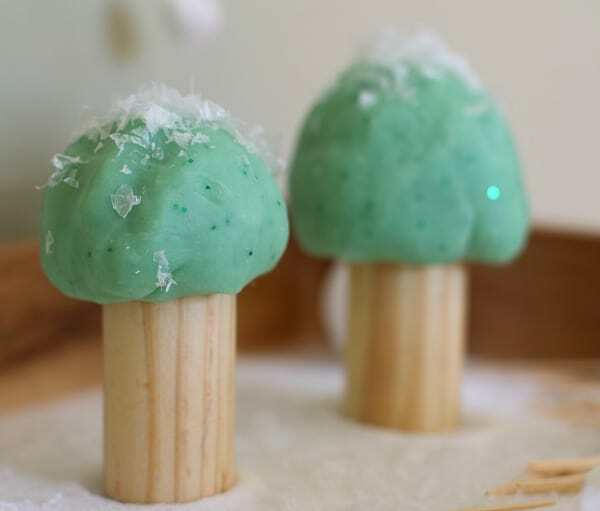 (I wouldn’t recommend using the round toothpicks with pointy ends with the styrofoam. You’ll definitely end up with some poked fingers.) I attached a few of the foam balls to a flat circle using a toothpick and then scattered the rest of the toothpicks around in the snow. Once the kids got up from rest time, I invited them to play with the small world! They first inspected the salt in the tray. Theo spent a lot of time running his fingers through the salt, while Lucy used a toothpick to draw in the salt. 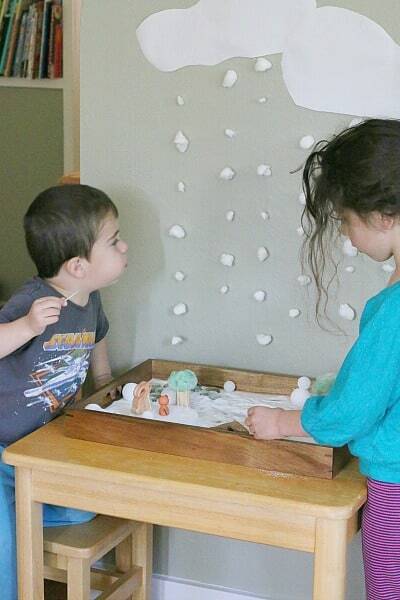 The kids quickly moved on to poking the toothpicks into the styrofoam. They created snowmen and all kinds of structures! 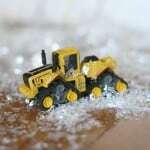 Even my 2 year old enjoyed building with the toothpicks and styrofoam! 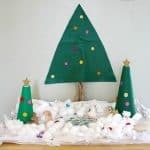 The kids enjoyed covering the trees with ‘snow’, poking holes in the play dough, and building little dens for the animals. … while Lucy made the snow fall below! Lucy also decided the clouds needed a few more details. I loved that the kids actually drew on the clouds. It’s something I didn’t even think of myself, but what a great addition to the small world play! Oh my goodness, I love that they drew on the clouds! That is so cute!! And it’s wonderful to be working with you guys again. I love these series! Thanks, Jessica! So excited for another series! Oh how FUN! 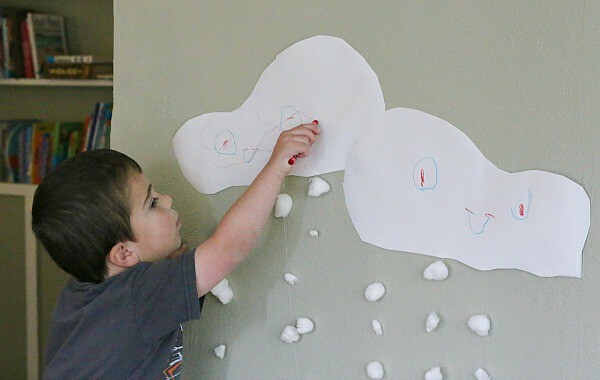 I also love how they drew on the clouds, but my favorite part I think is the styro snowmen!! Thanks, Stephanie! 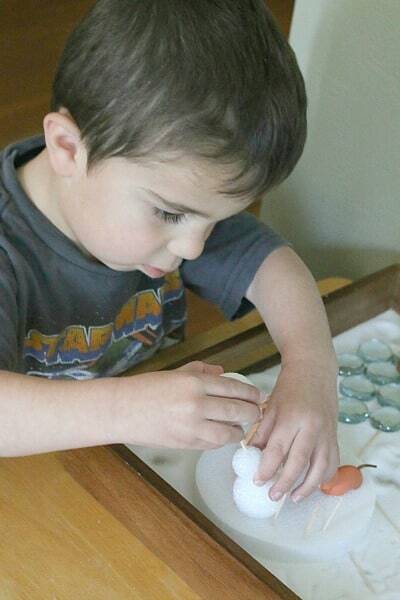 I was pleasantly surprised that Theo enjoyed those snowmen so much! 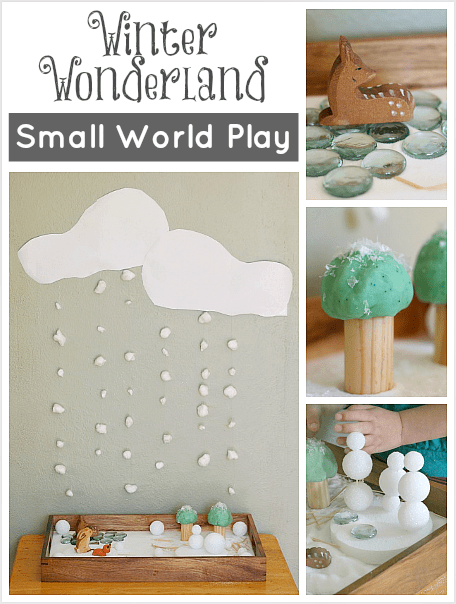 So much to love about this small world play! 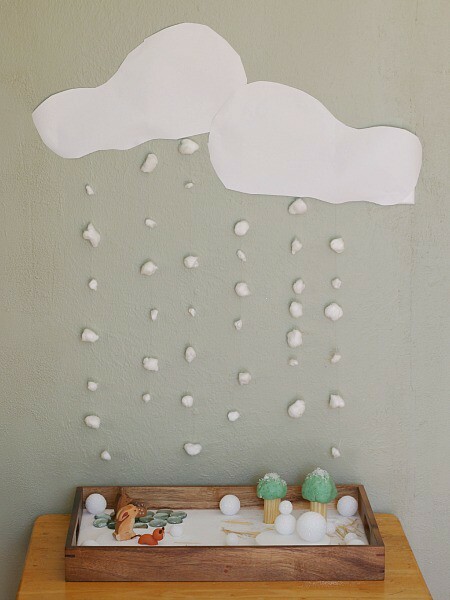 I think my favorite is the cloud with the snowflakes falling down. 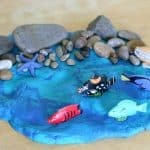 Isn’t it great when the kids ad something different to an activity than what we expected?? Thanks, Mary Catherine! Yes~ I love when they come up with completely different ideas! 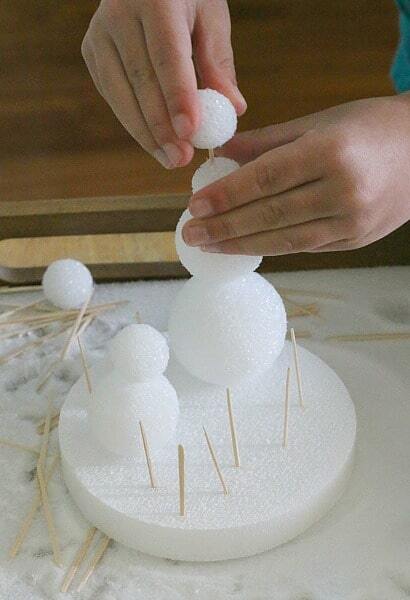 What a fun way to bring winter inside! That picture of Lucy with her hand on her hip is cracking me up. 😉 What character! This is such a lovely small world, Chelsey! There is so much to do and explore with it yet it has a very calming vibe. Love it!! Beautiful! And really inspiring. A lovely post. 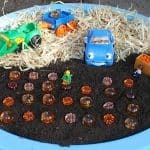 This is such a beautiful and creative idea! Thank you for sharing! 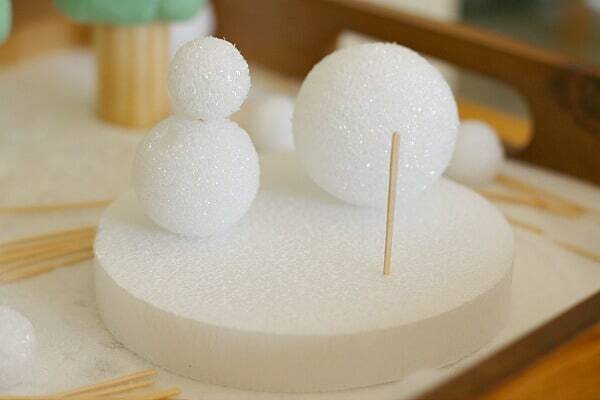 I really loved the way you made snowmen! Very cute!